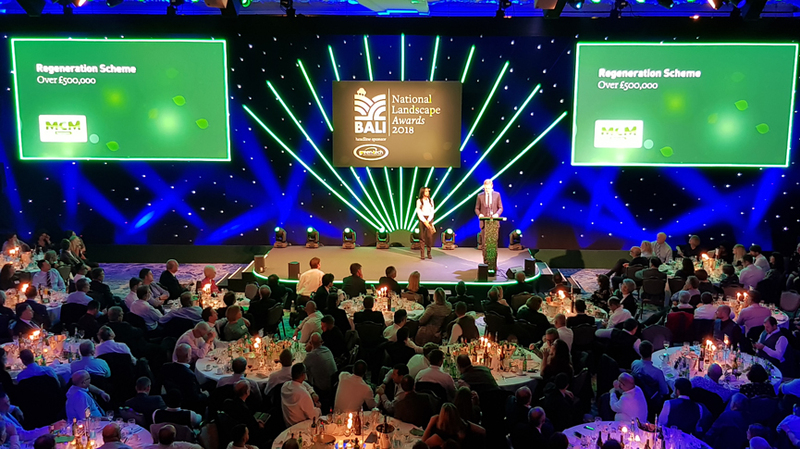 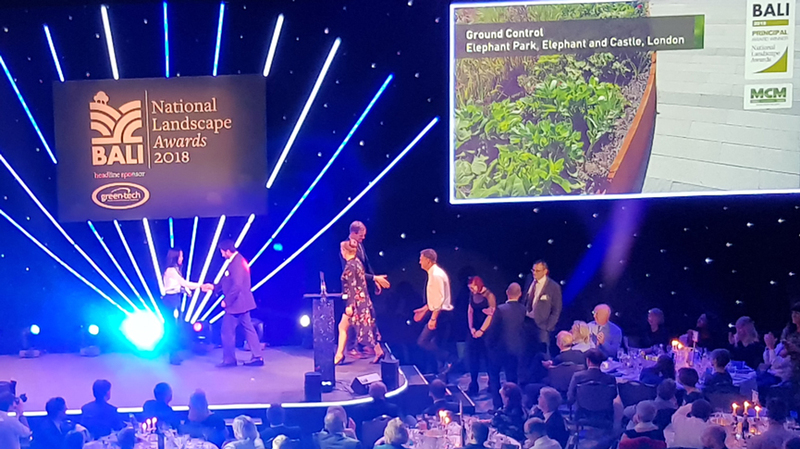 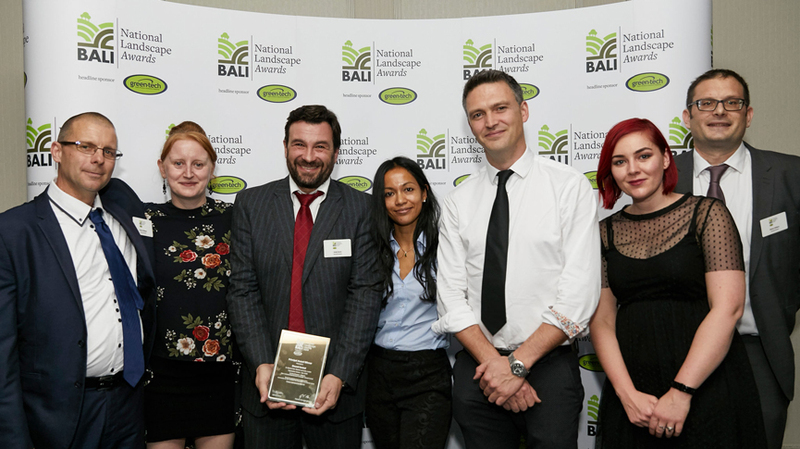 A fantastic celebration of the nation’s landscapes, landscaping contractors, designers and suppliers, the 42nd BALI National Landscape Awards took place in the splendour of Grosvenor House, Park Lane on Friday 7 December 2018. 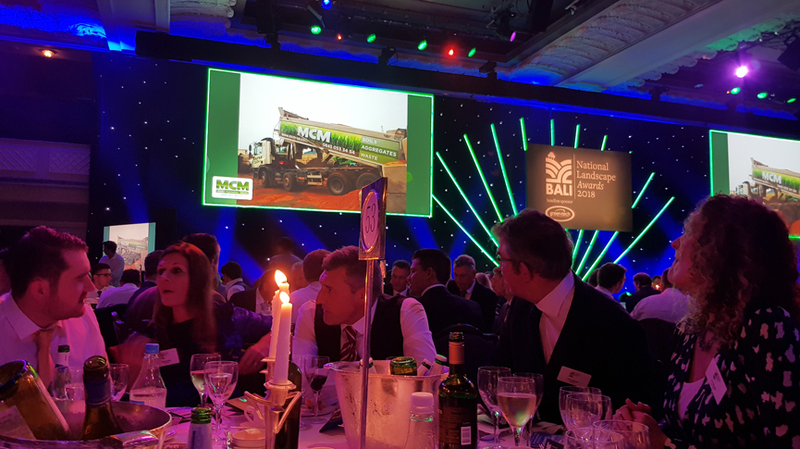 As Category Sponsors, the MCM team were joined by guests including friends from Skidmores, Kings Landscapes and Tilhill Forestry. 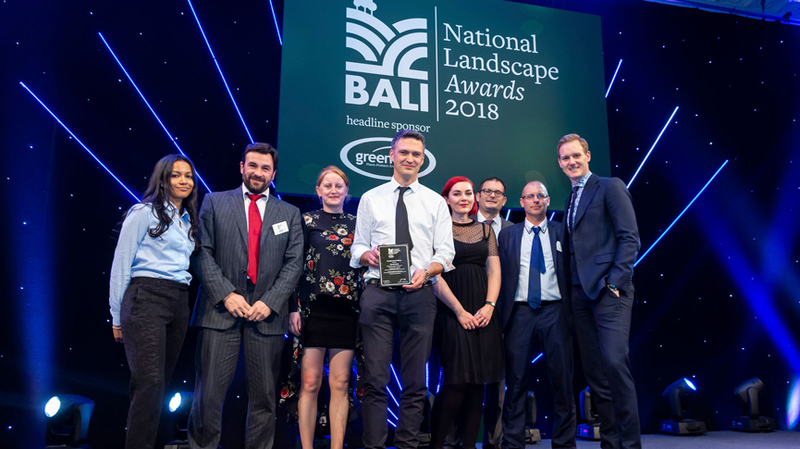 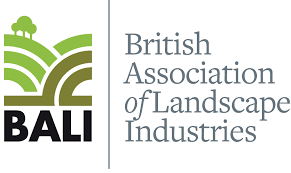 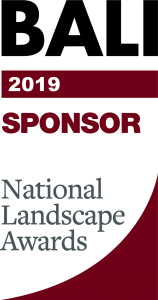 With our continued investment and promotion of the landscape industry and the BALI membership, we have renewed our Sponsorship and will continue as Category Sponsors at the 43rd BALI National Landscape Awards 2019 which will be held once again in December.